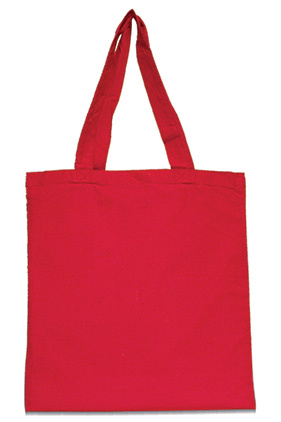 100% cotton 6 ounce canvas tote without gusset. A classic promotional item. Approximate imprint area: 10"x 10" (center). Maximum embroidery area: 6 3/4" diameter (center).